I love giving journals as gifts. Usually, I don’t give typical journals, but create some cute personalized sketchbooks and RSVP pens. Who doesn’t love a personalized gift? 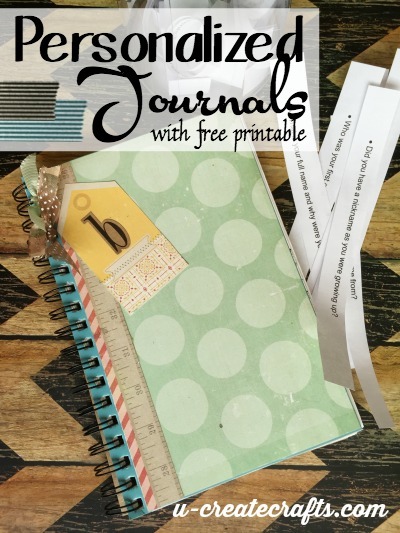 Come see the darling journals and pens we create on Craft it Forward this week. 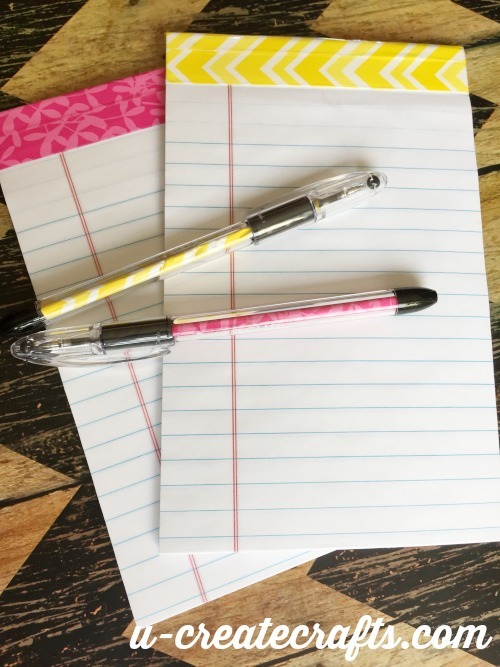 Another easy notebook craft is dolling up Steno Pads with washi tape. SO EASY! This idea is perfect for someones desk or stick a magnet on the back and put it on the fridge. 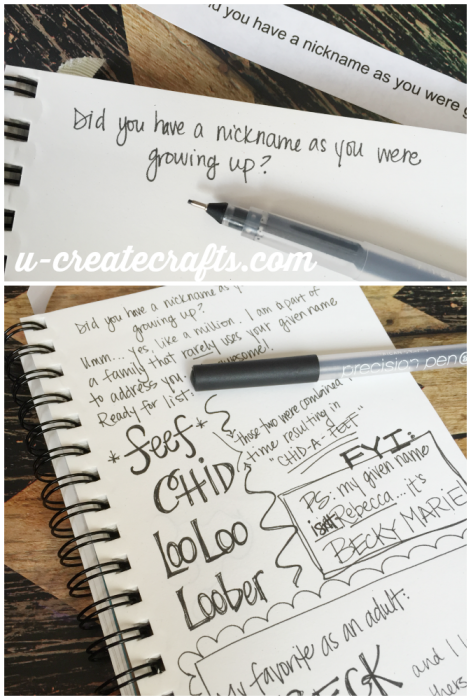 Next Post: Easiest Handmade Birthday Cards…EVER! I love journals! Great ideas…. Thank you so much for your comment. I have a little journal addiction. I love opening a fresh journal ready to have its pages filled!